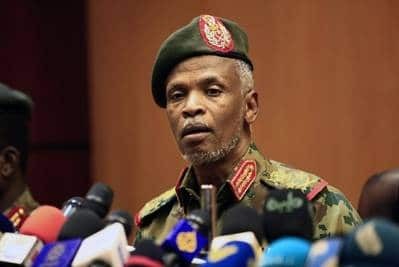 Khartoum, April 13 (IANS) The head of Sudan’s military council Awad Ibn Auf has stood down a day after leading a coup that toppled long-time leader Omar al-Bashir amid a wave of protests. Despite Bashir’s removal on Thursday, demonstrators had refused to disperse, camping out outside the army headquarters here, defying curfew declared by the military.  On Friday, a military spokesman said the army was not seeking power and Sudan’s future would be decided by the protesters. Bashir’s downfall followed months of unrest that began in December over rising prices. The Sudan Professionals Association, which has been spearheading the protests, said Ibn Auf’s decision to step down was a "victory" for demonstrators.